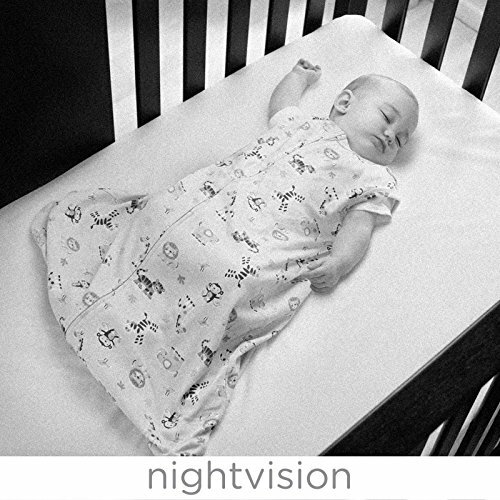 Perfect for parents who want to keep tabs on their baby during naps, at night, or while out of the room, the Summer Infant Best View Choice Digital Color Video Monitor is both handy and easy to use. 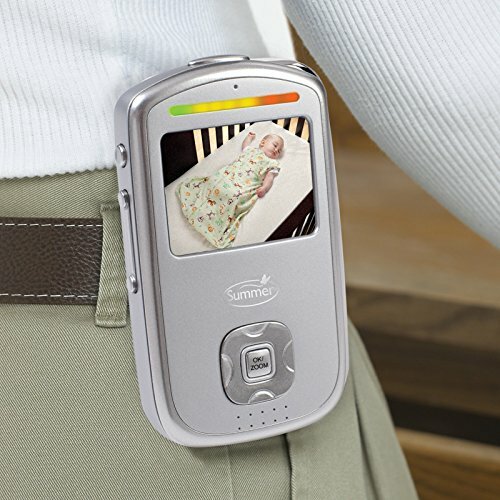 The 100% secure digital device shows a video feed of Baby on a bright 2.5 in. color LCD screen at a range of up to 600 feet away. Sound-activated LED lights allow for clear black-and-white night vision while its handheld portability and built-in belt clip allow you to take it with you anywhere in your home. The monitor also has a kickstand for easy viewing, and the camera can sit on a dresser or be wall mounted for your convenience. 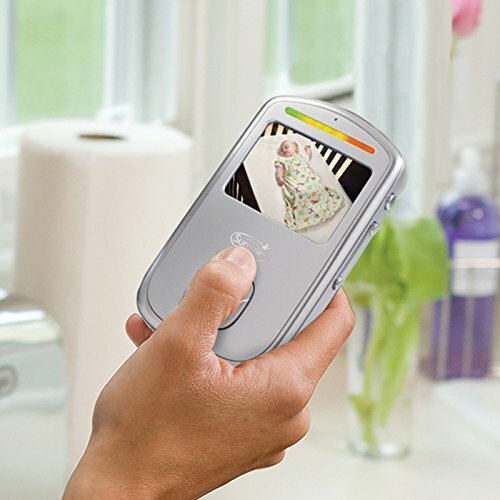 Scan, zoom, and pan options allow you to get the best possible view of Baby; low-battery and out-of-range indicators ensure everything is always operating optimally. This two-piece device comes complete with rechargeable batteries via two included AC adapters - one for the monitor and one for the camera. This system is expandable. Cameras can be added to monitor up to four rooms total, with video and audio auto-scan between rooms. Additional cameras are sold separately. About Summer Infant Summer Infant, Inc. is passionate about delivering great products for moms, dads and caregivers. The company is solely motivated by its mission of ''delivering the best for you and your baby'' and the emotional connection you have with your child. Summer Infant's focus is on building a trust with its customers so they know that they are purchasing nothing but the best. Summer Infant continues to lead in categories such as bath, gates, bedrails, monitors, infant health and more. Wireless digital camera and video monitor. Range covers up to 600 ft.. Private, secure 100% digital technology. 2.5-in. color LCD video screen; black and white night vision. Sound-activated LED lights. Power-saving one-touch video on/off. Portable with built-in belt clip. Kickstand for tabletop use. Rechargeable batteries; low-battery and out-of-range indicators.